Hello All Water Lovers! 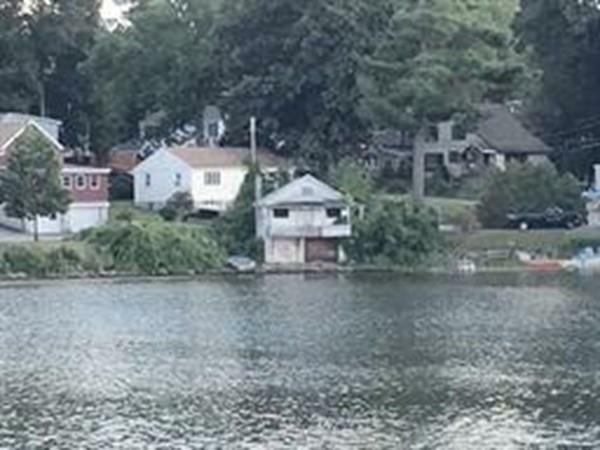 Waterfront at Lake Mascuppic on a full Recreational Lake is Up For Sale. Bring your Contractor and your Checkbook its Time to Make a DEAL. I'm that Little Waterfront Treasure you have been Waiting for! 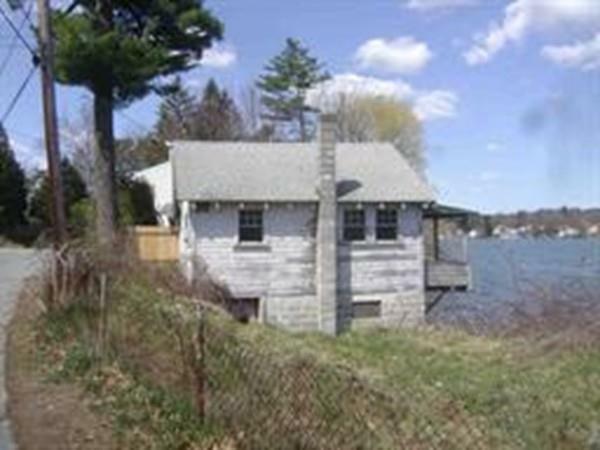 Direct Waterfront property with amazing Lake views!! Perfect location for your dream home. The Property is most likely "a complete rehab and/or a "potential tear down and Buyer has to perform all due diligence as to the development and renovations matters, including but not limited to permitting, zoning , environmental and flood insurance issues and requirements. 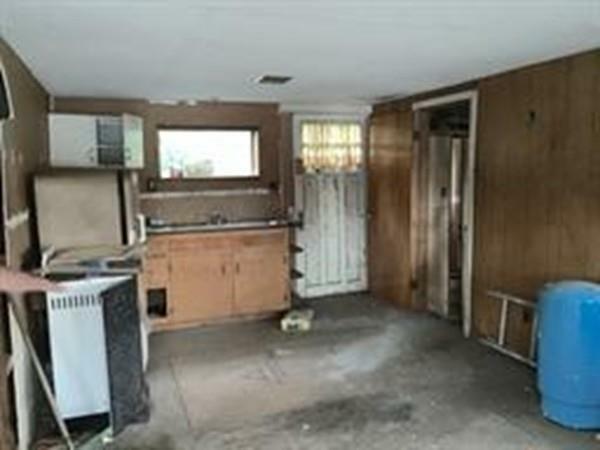 This home has been vacant for years so Buyers/ Agents do your Due Diligence. 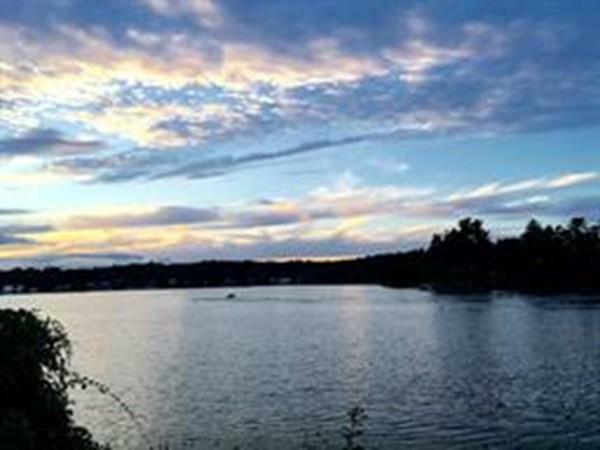 Lake Mascuppic is Located just minutes from Tax Free NH .& Boston is 32 Miles by Car.